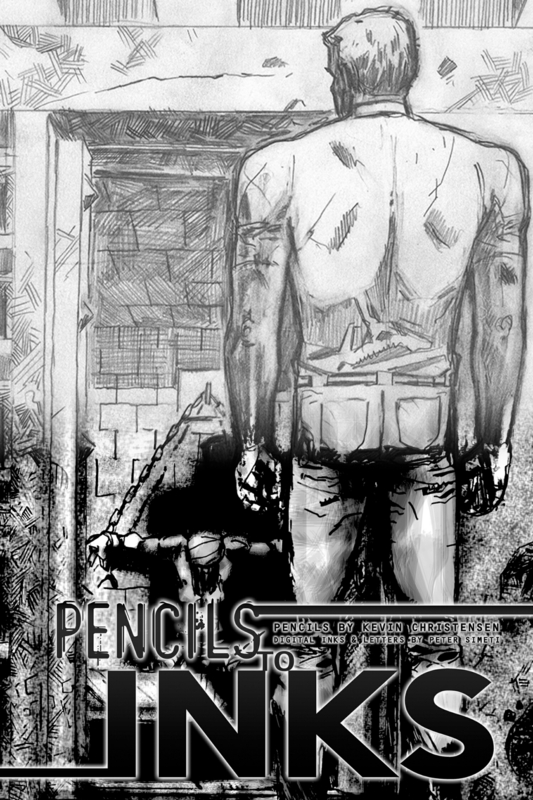 Peter Simeti and Kevin Christensen's psychological horror thriller from Alterna Comics has been a critically acclaimed fan-favorite since 2008. "On Death Row, the Only Monster is Man." Alterna Comics is set to debut the third edition of one of its most popular releases - THE CHAIR. 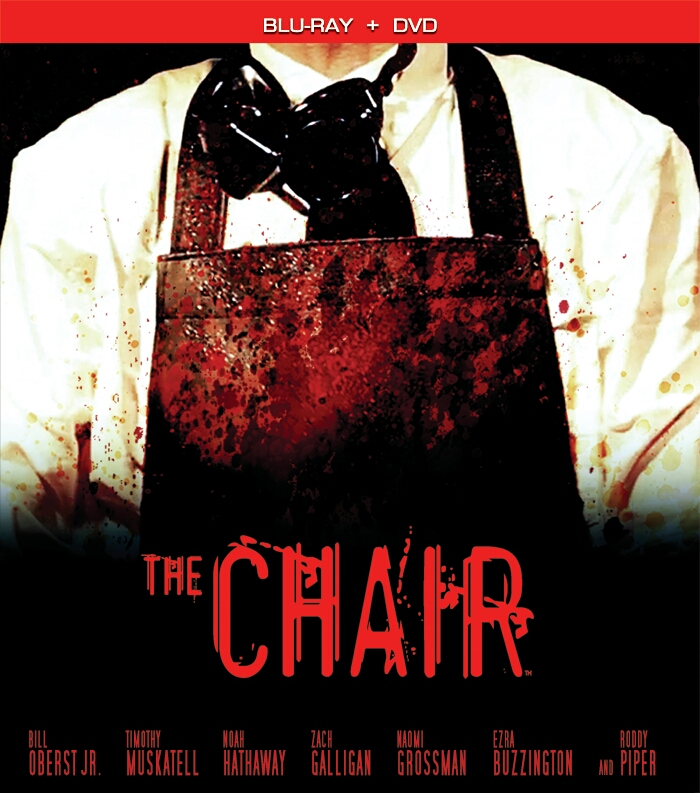 A flagship title of the company, THE CHAIR was created, written, inked, and lettered by Alterna founder/publisher Peter Simeti with pencils by Kevin Christensen. Witnessing savage killings at the hands of the prison's sadistic Warden and his cruel guards, an innocent man must match their brutality and confront his own horrifying past if he hopes to survive. Described as a psychological horror thriller that takes place on death row, the graphic novel has recently spurned a film adaptation. Simeti states, "I think there's a central theme to THE CHAIR that really resonates with people. Sure, it's a psychological thriller with horror overtones but at its heart it's a story about the powerful versus the powerless. Even when the story seems to take one twist and turn after the other, that theme is always present." This latest edition of THE CHAIR is available for preorder exclusively through the book market via IPG($17.99, BW, 232 pages) and is set to debut in stores this September, just in time for the Halloween season. There are currently no official plans to solicit the book through Diamond's PREVIEWS catalog though. "We've solicited and re-solicited various editions of THE CHAIR through PREVIEWS over the past few years, so while a part of me would love to solicit the book again for the fourth or fifth time, I feel that it might be a bit of overkill at this point." Simeti goes on, "With that said though, if there are comic shops that would love to stock the latest edition, I'm more than happy to be of service and work with them directly. Otherwise, we'll probably hold off and solicit it once the film is officially released everywhere."